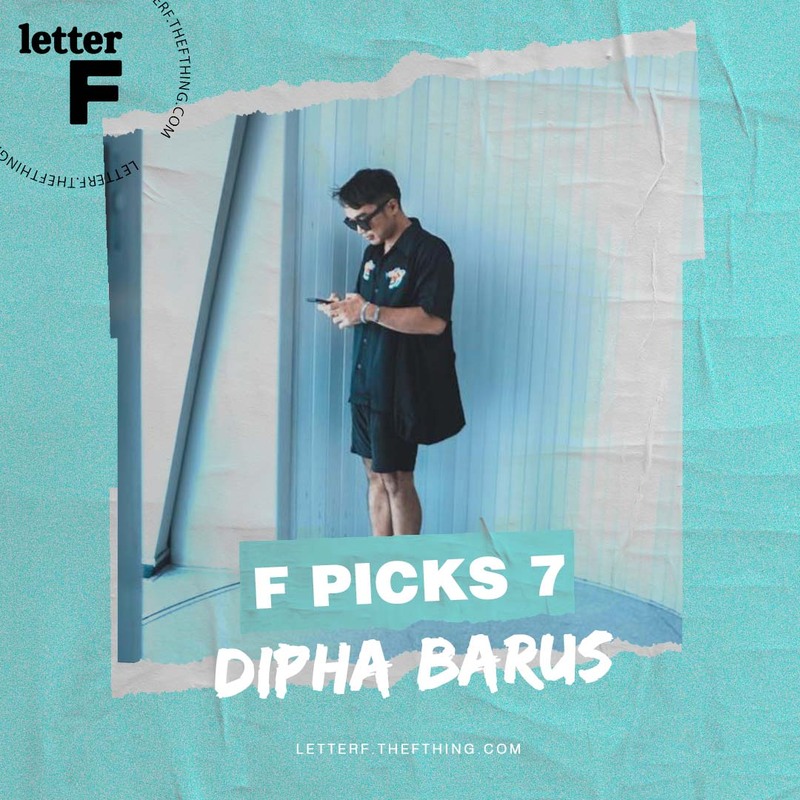 After releasing bop songs such as No One Can Stop Us, All Good, Decide, to Money Honey, famous DJ Dipha Barus unleashed another great song on October. 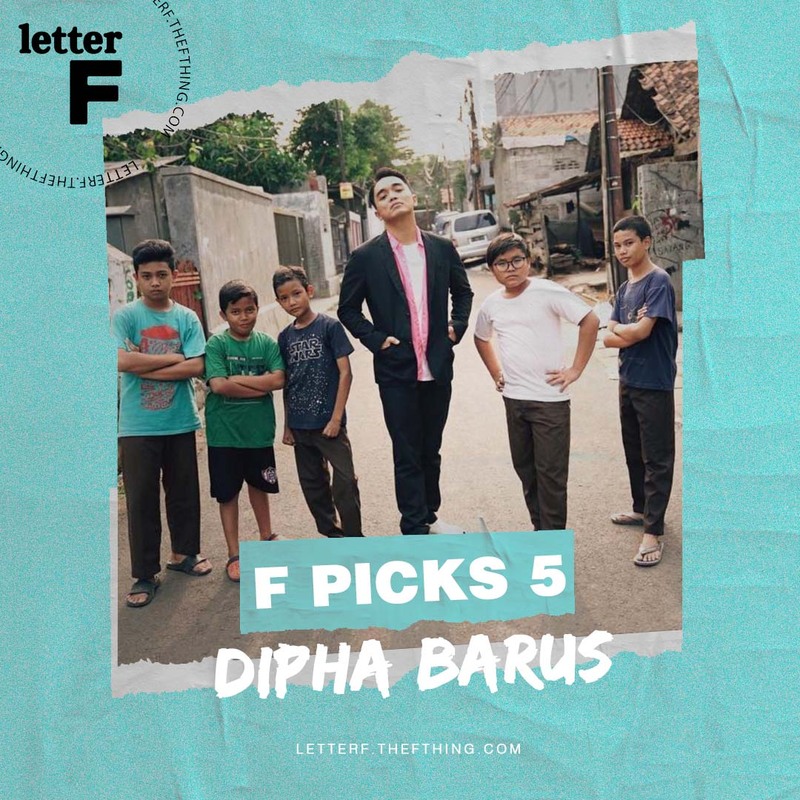 Titled as My Kind of Crazy, he featured Raisa Adriana to collaborate with the new RnB song. 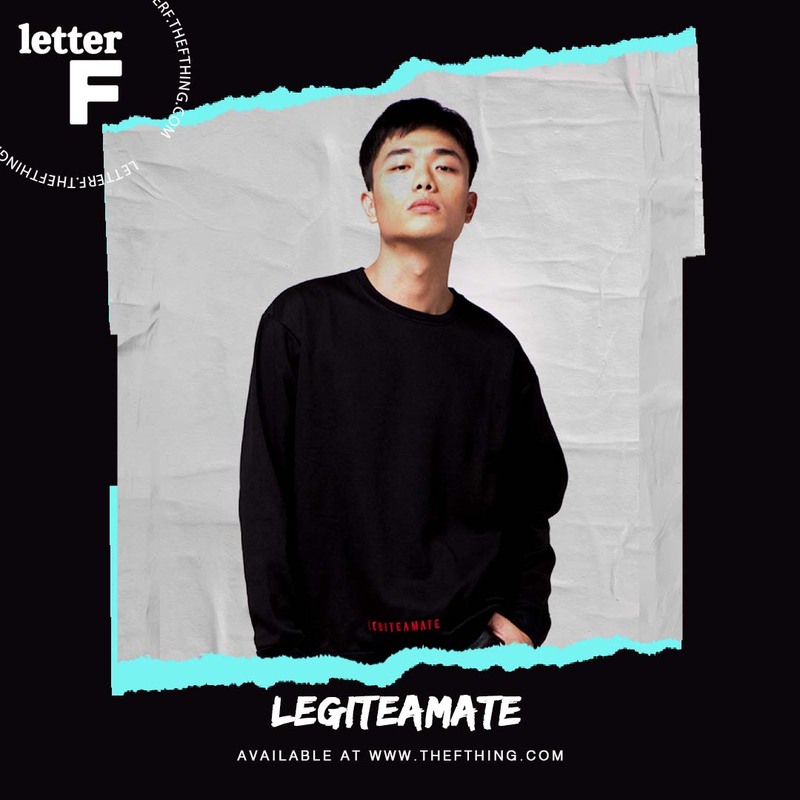 The song talks about the new feeling of falling in love and they both poured their passion in music. 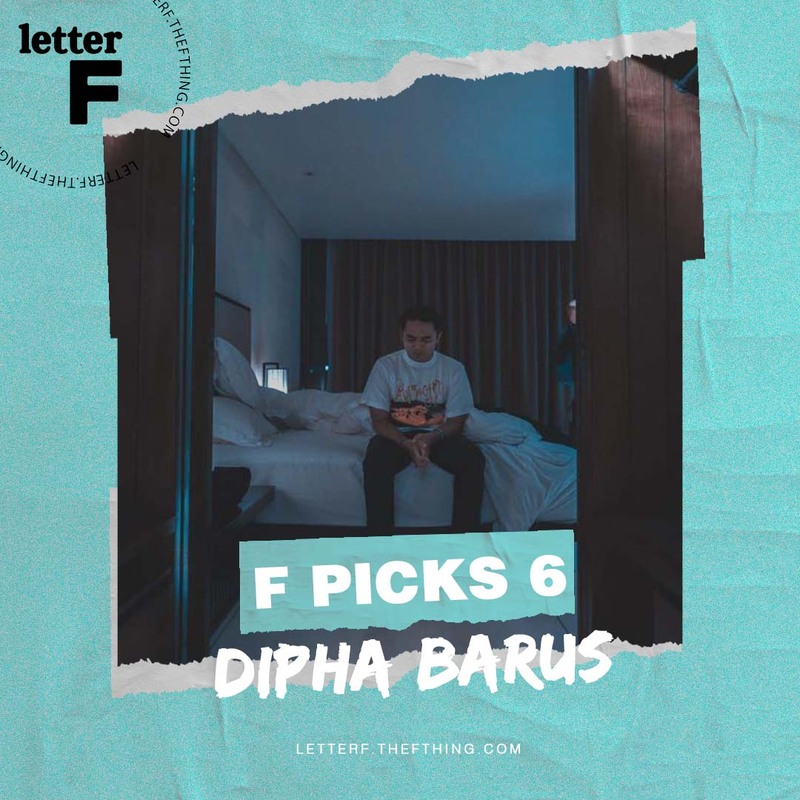 Despite the a new hit, Dipha Barus is having another project up on his sleeve. 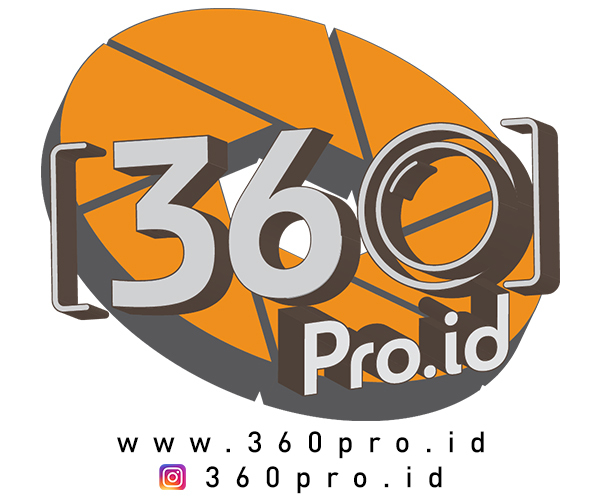 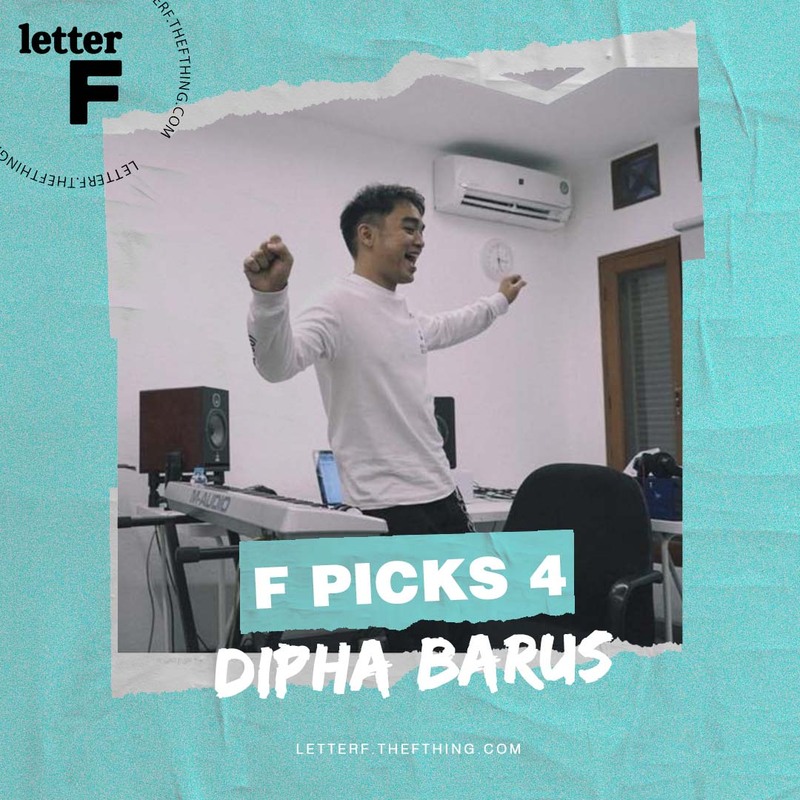 The 32-year-old DJ and producer is having a desire to do something he never done – to release a song with Bahasa Indonesia. 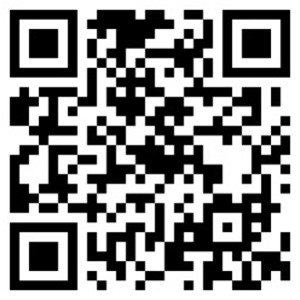 We are beyond excited! 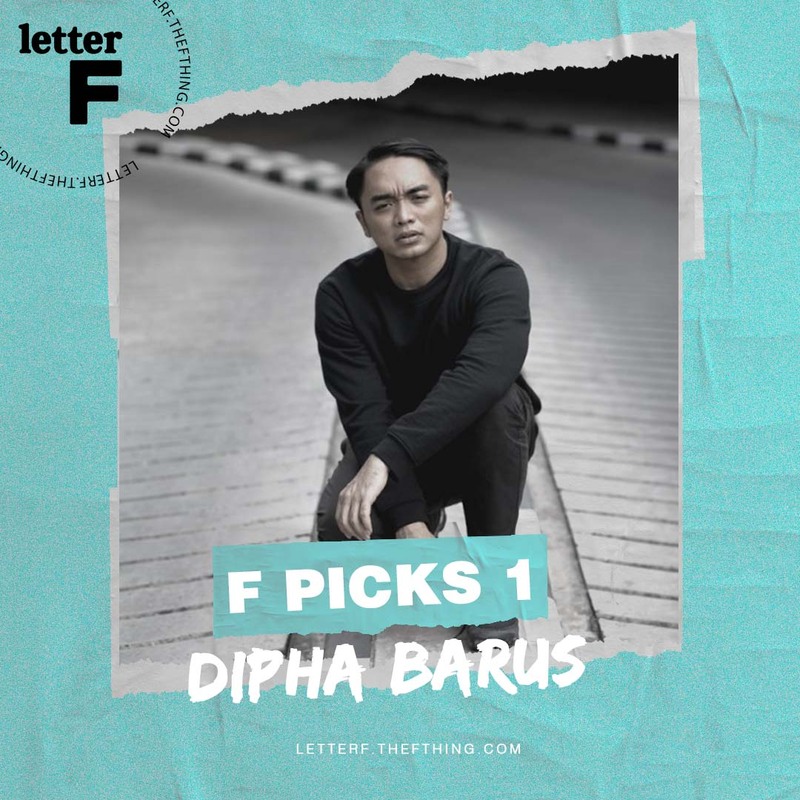 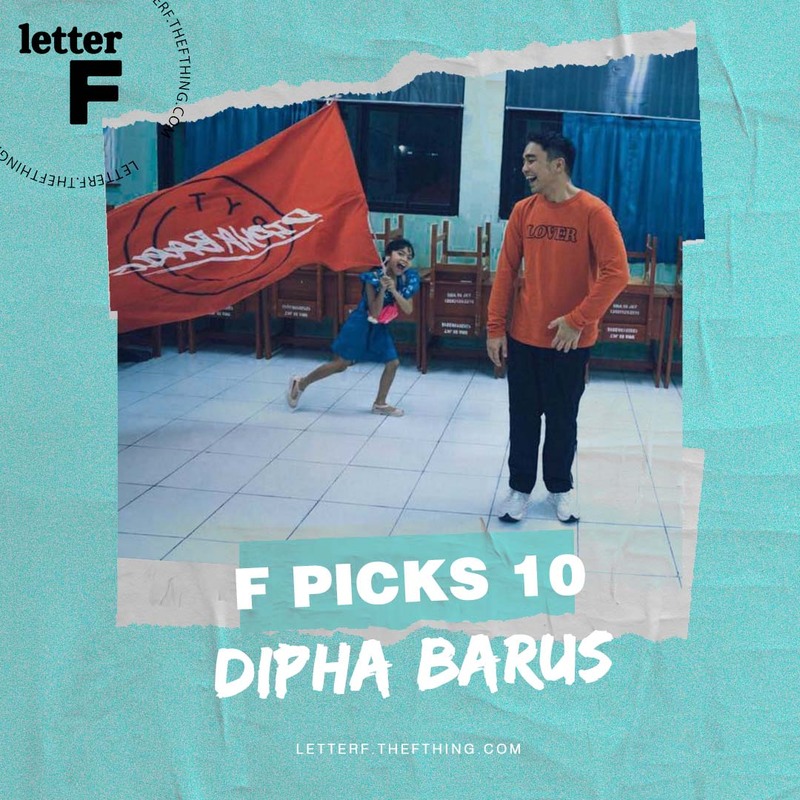 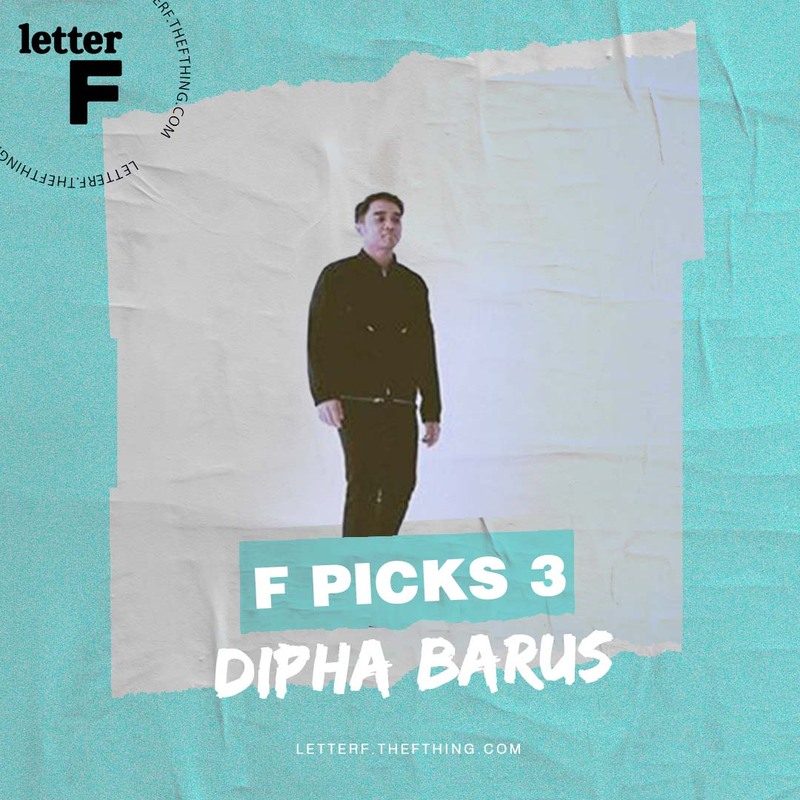 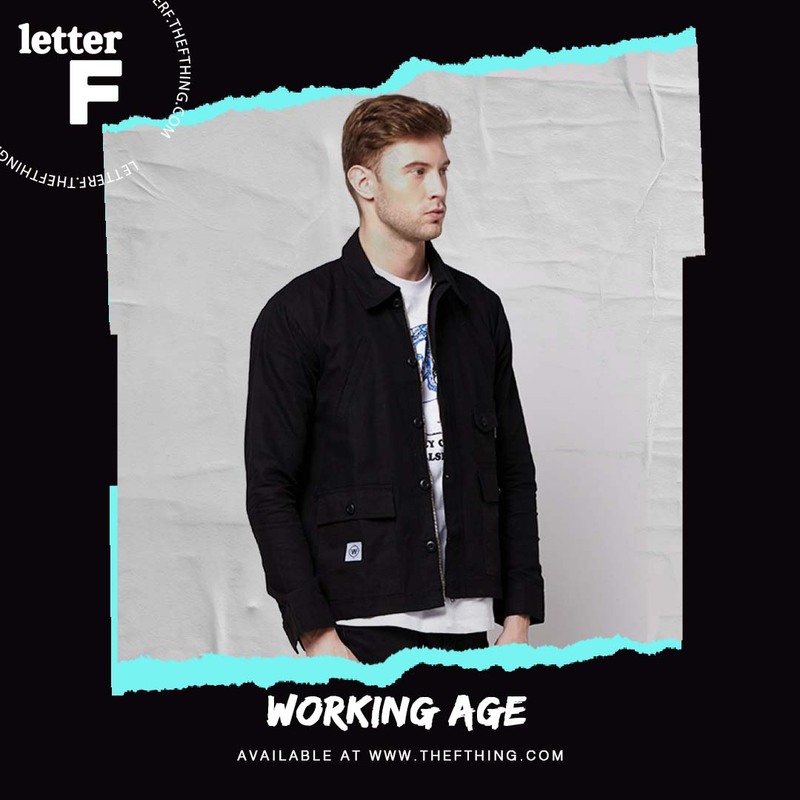 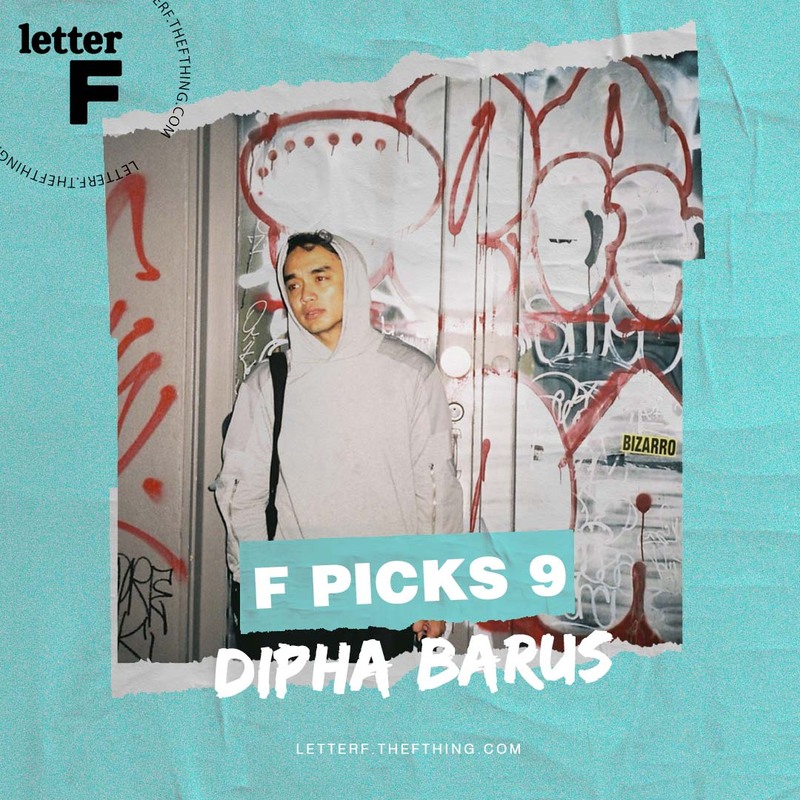 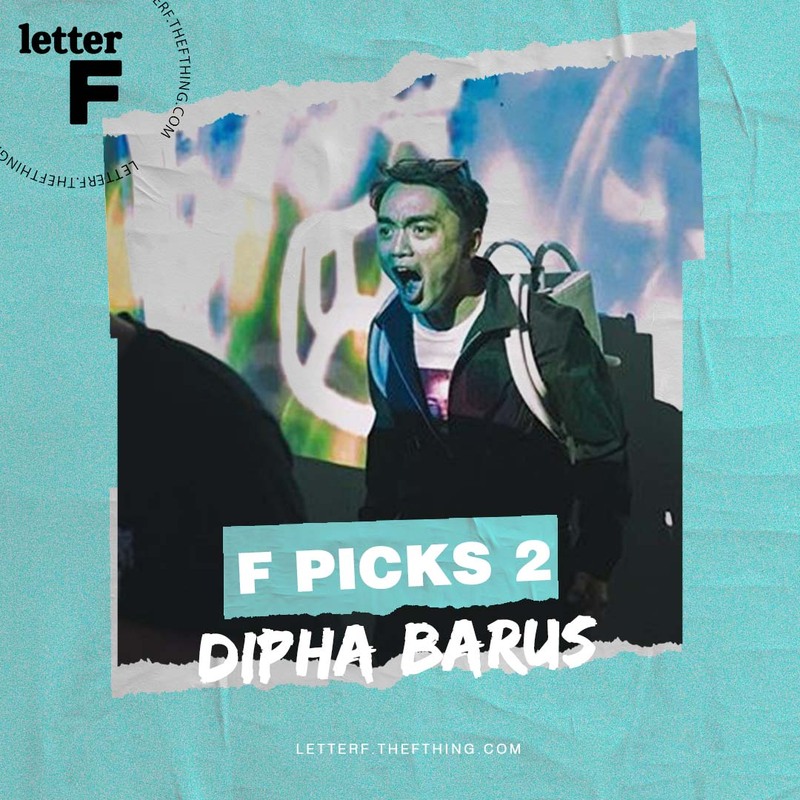 On the other hand, Dipha Barus is confirmed to perform at The F Thing’s biggest festival, FutuRepublic, early 2019. 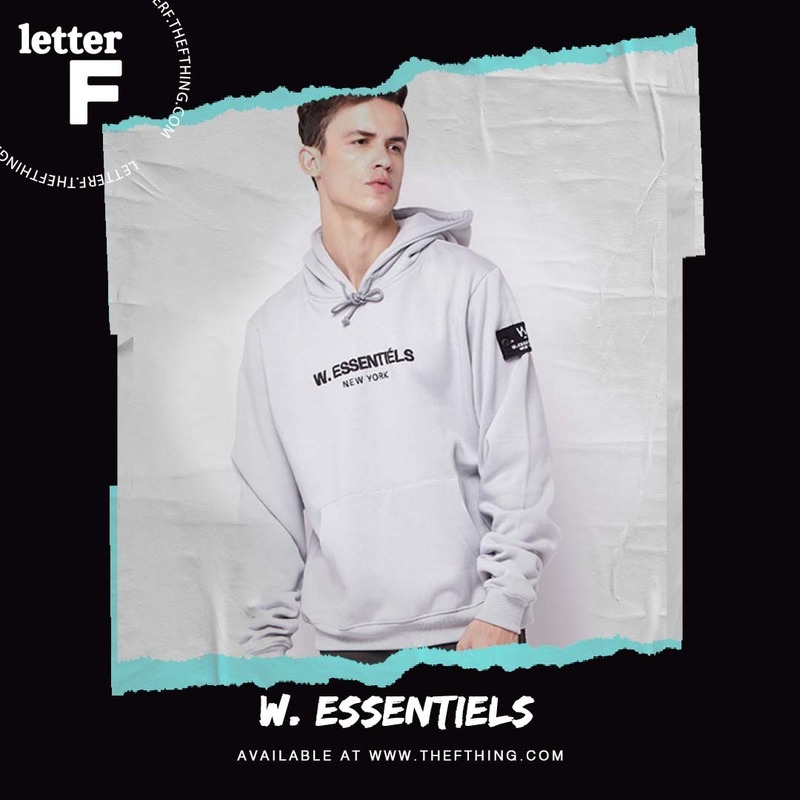 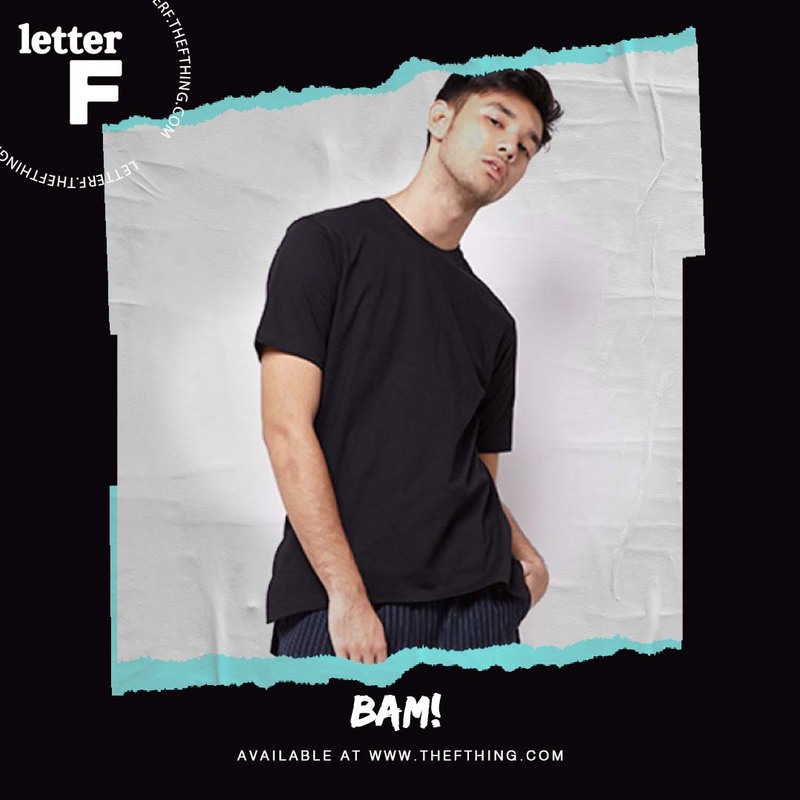 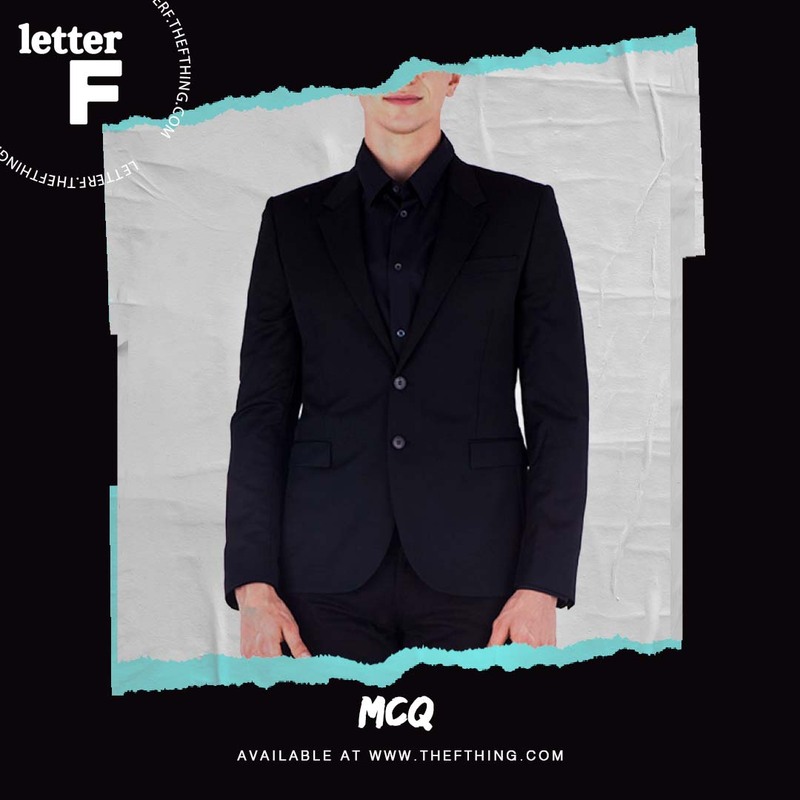 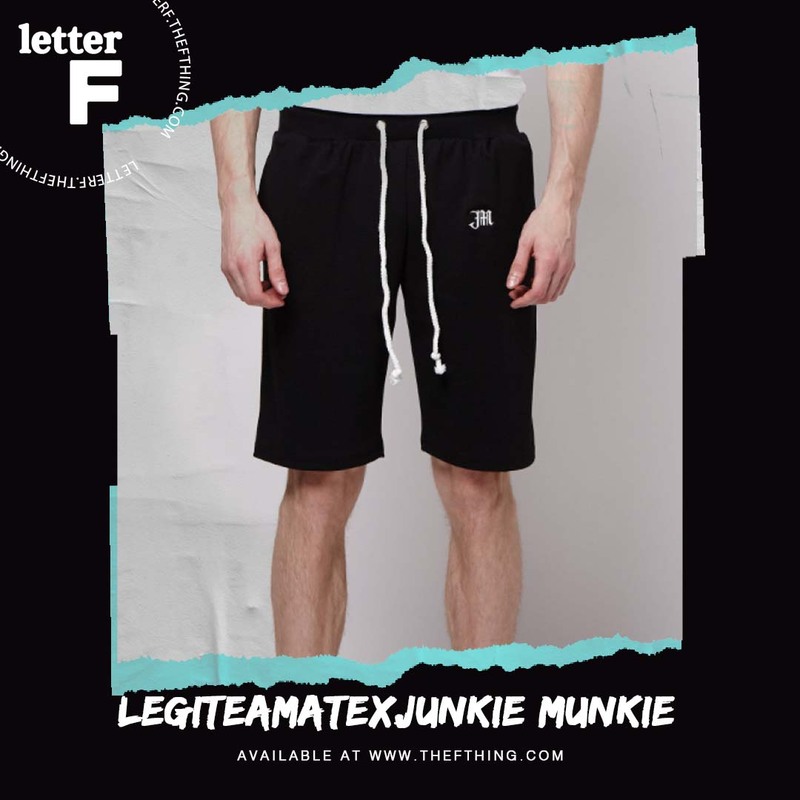 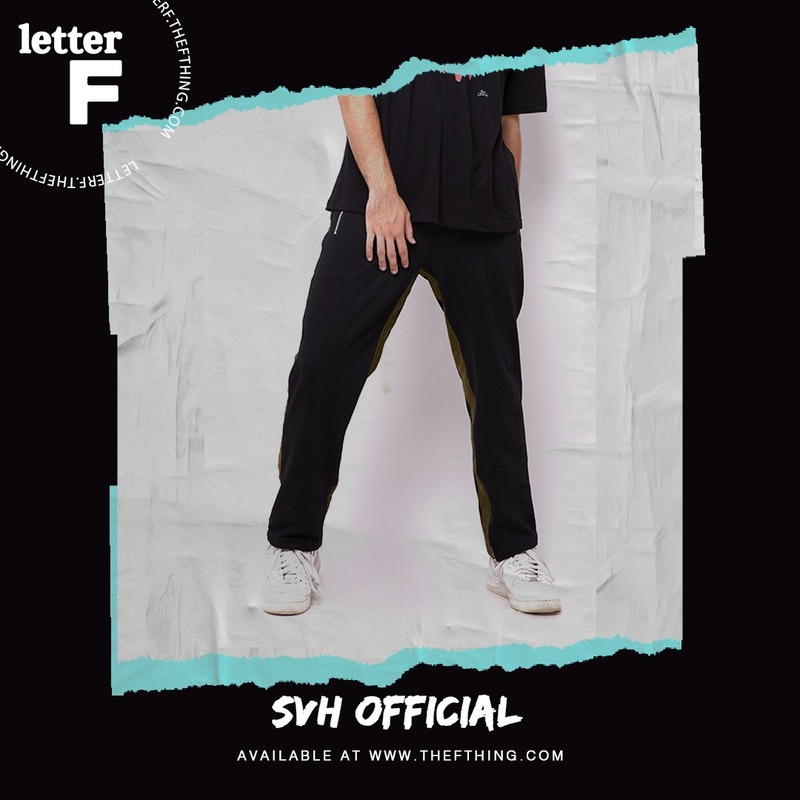 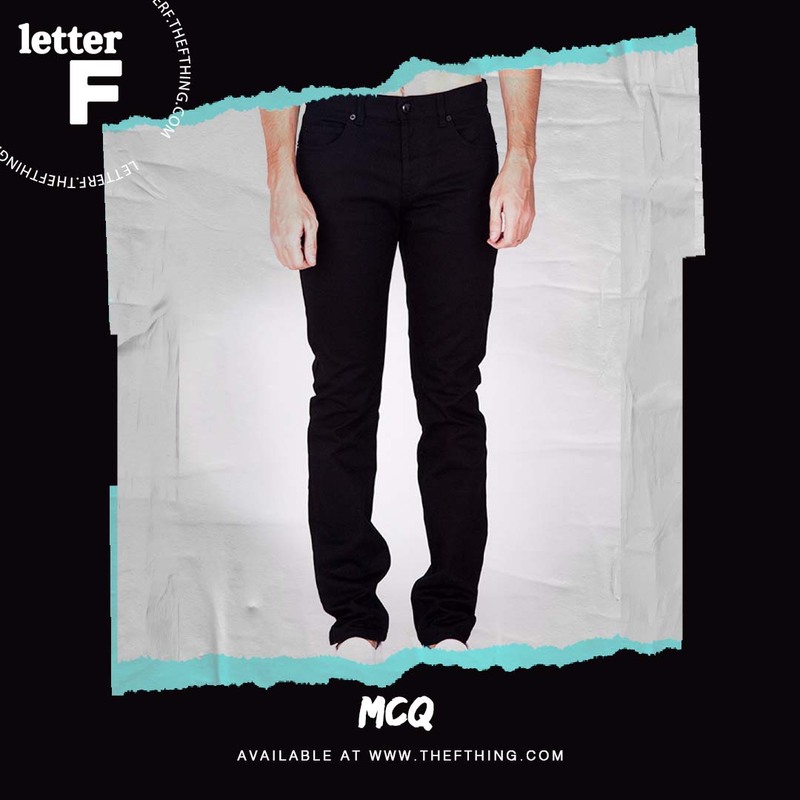 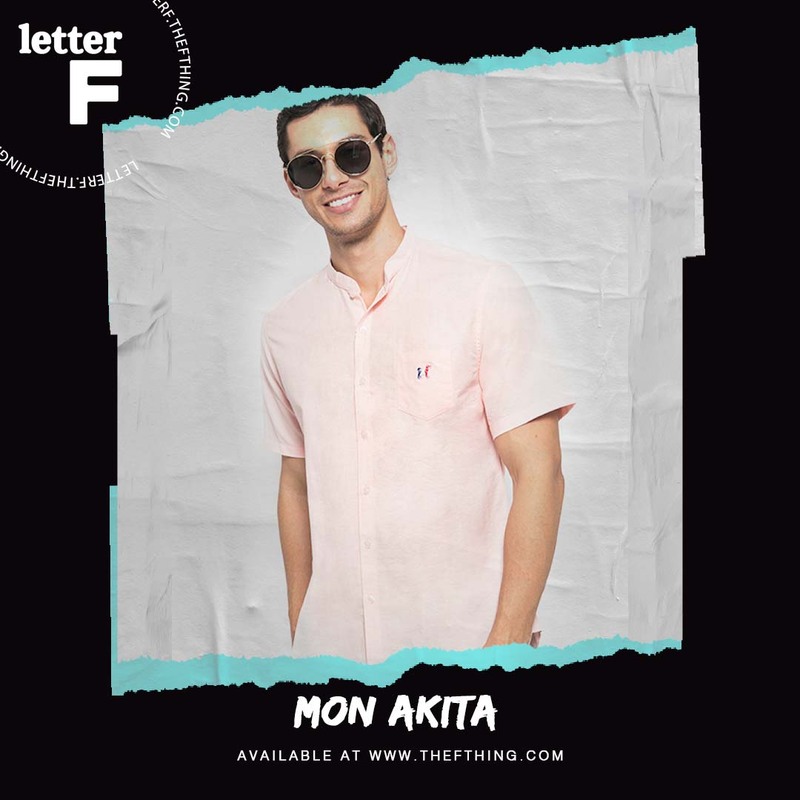 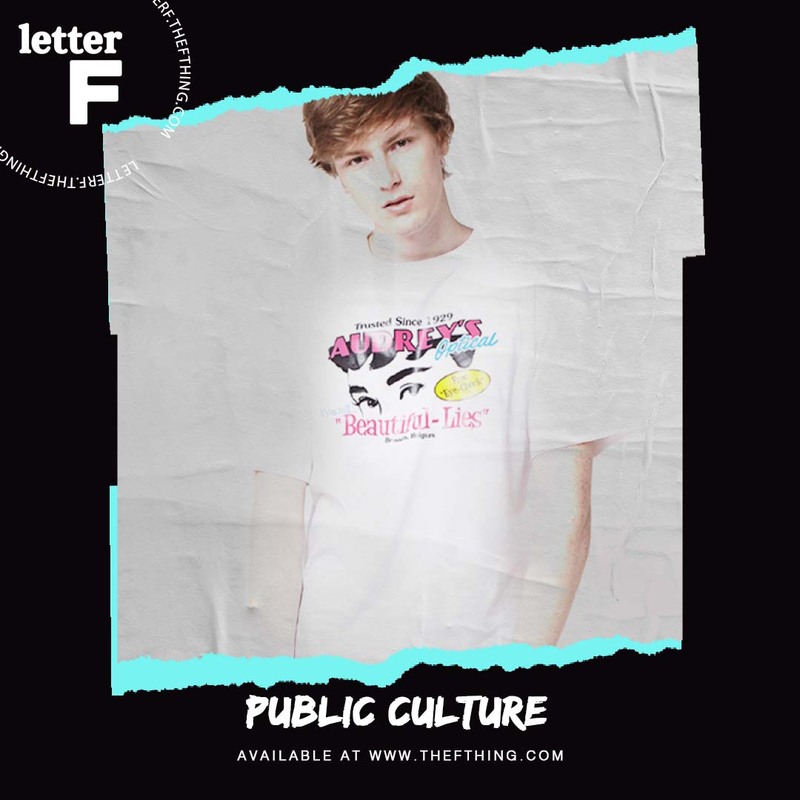 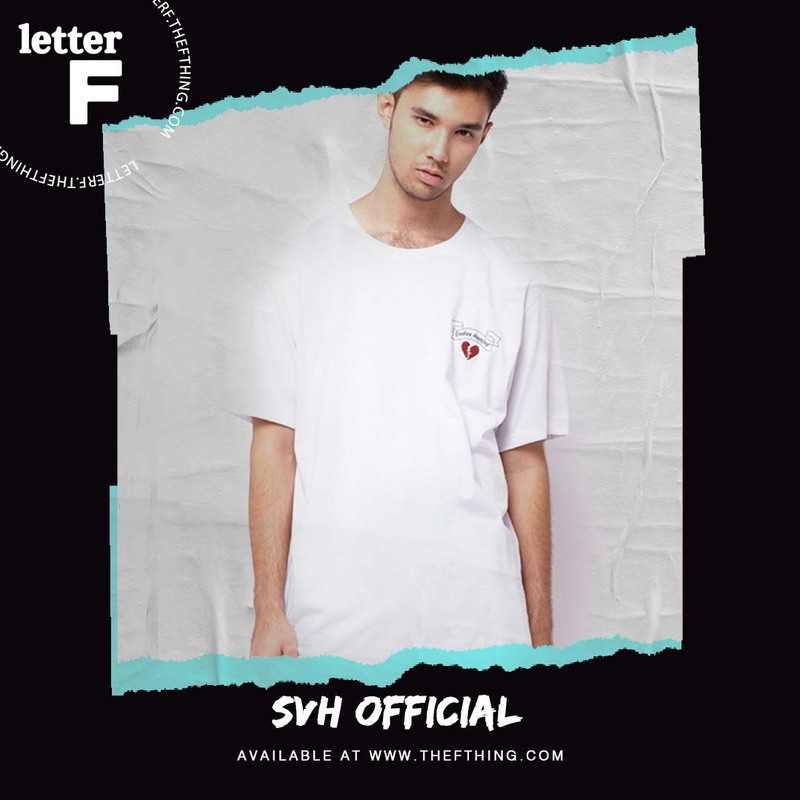 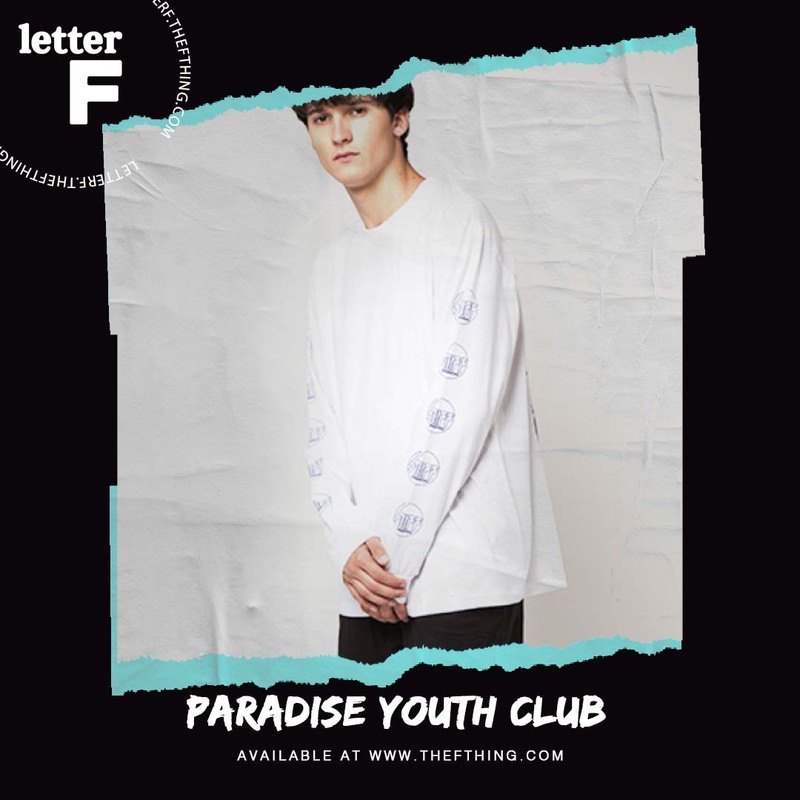 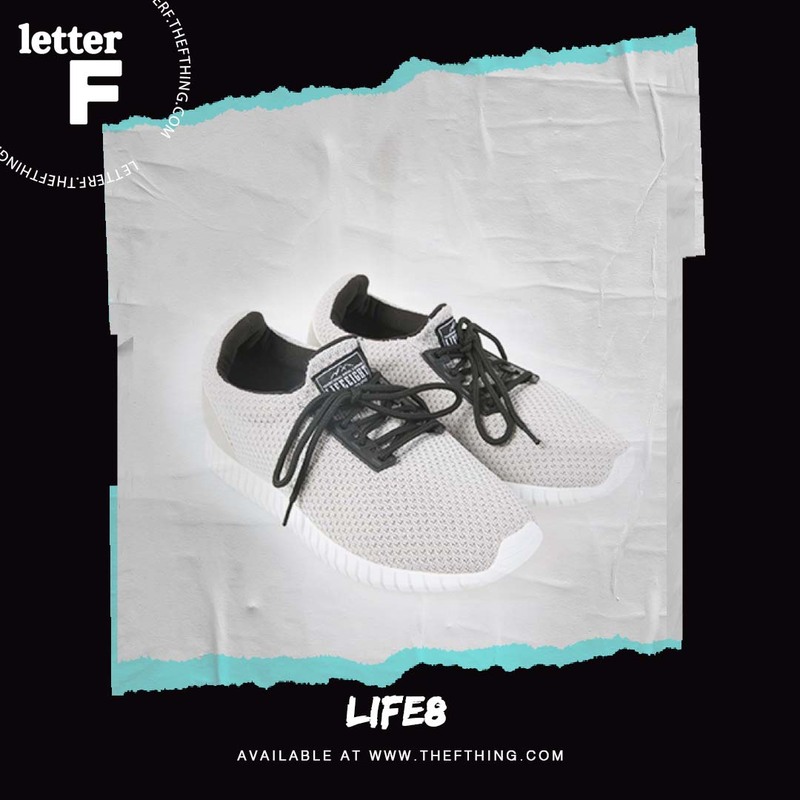 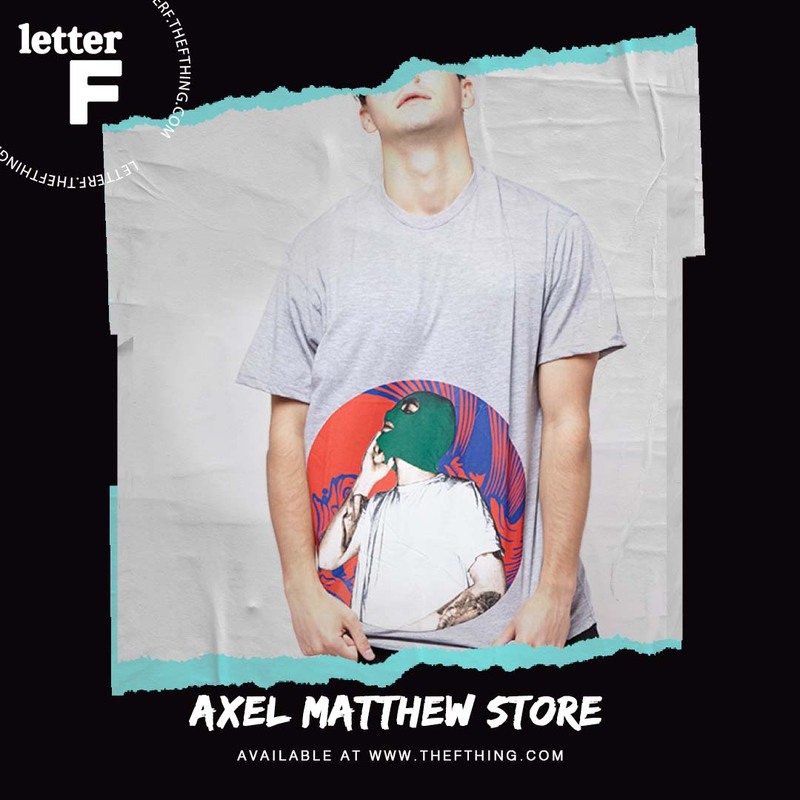 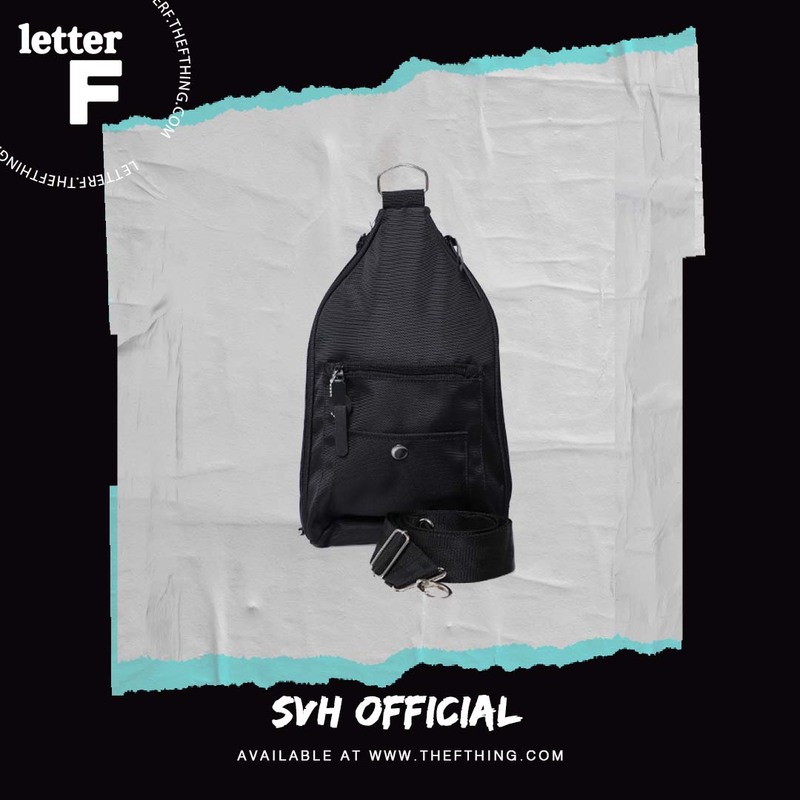 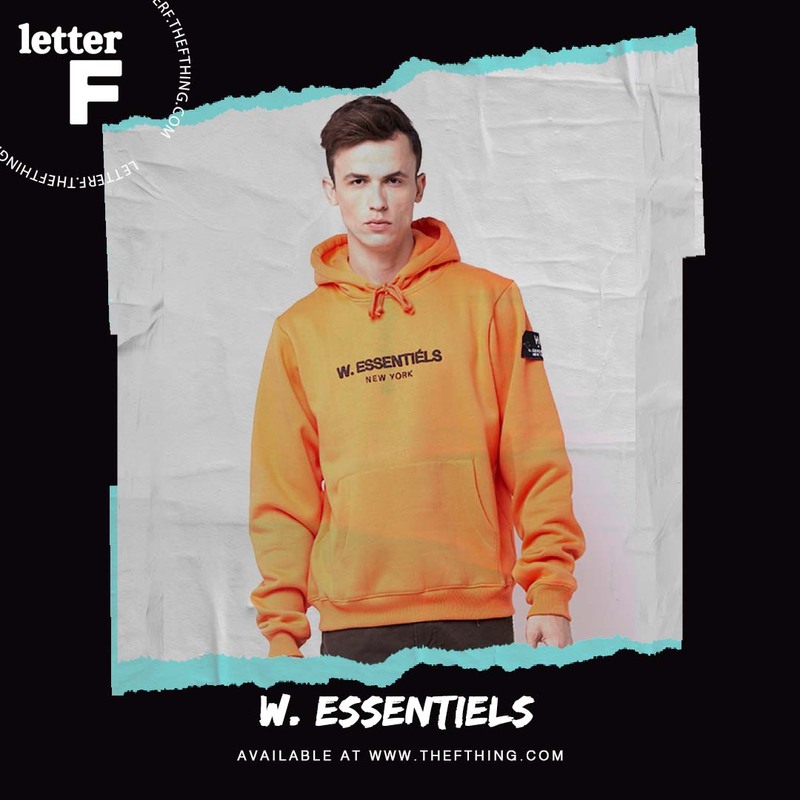  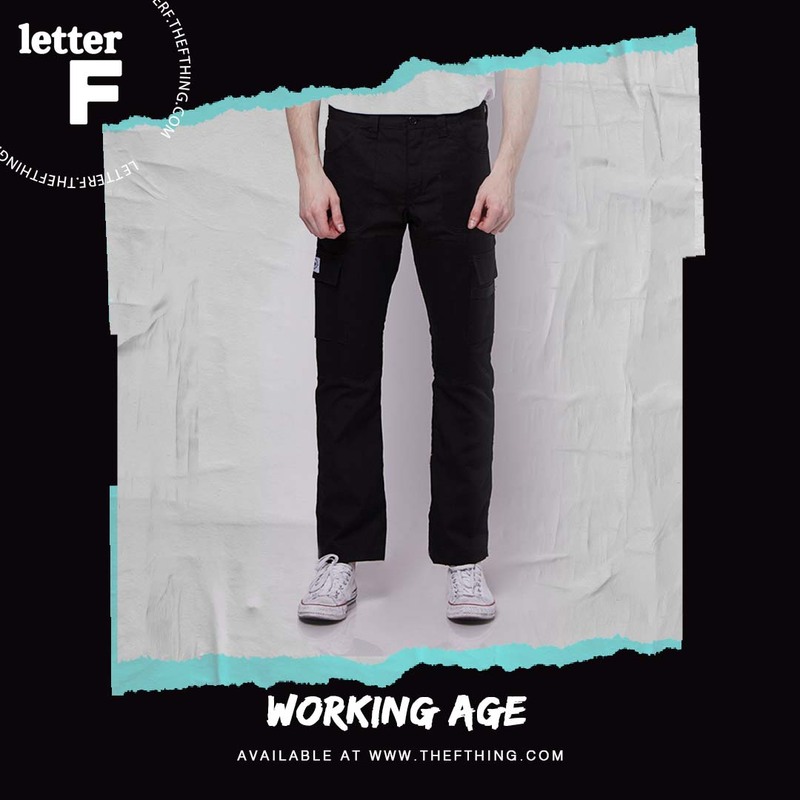 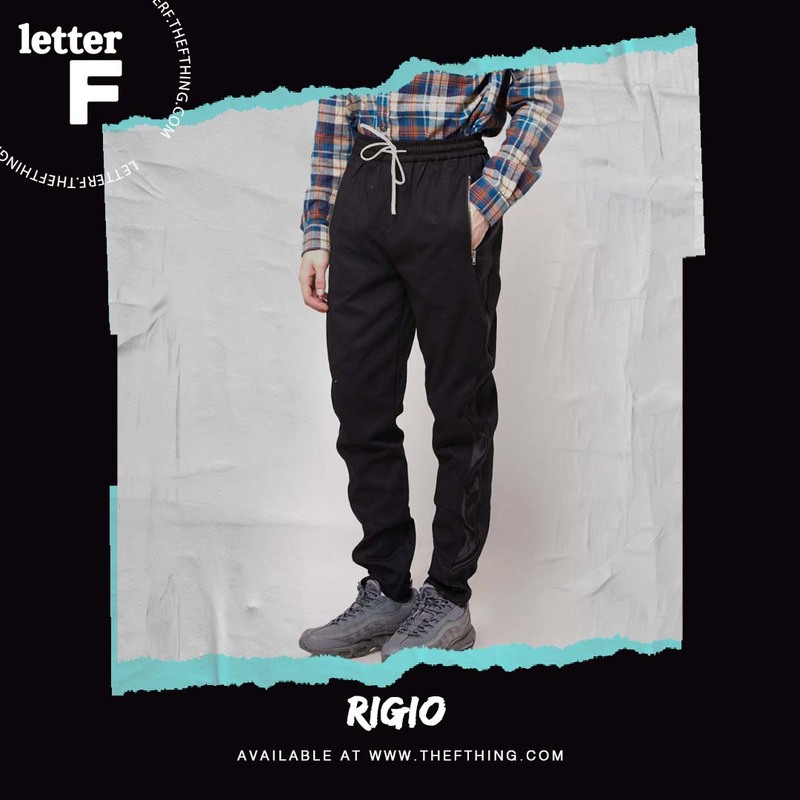 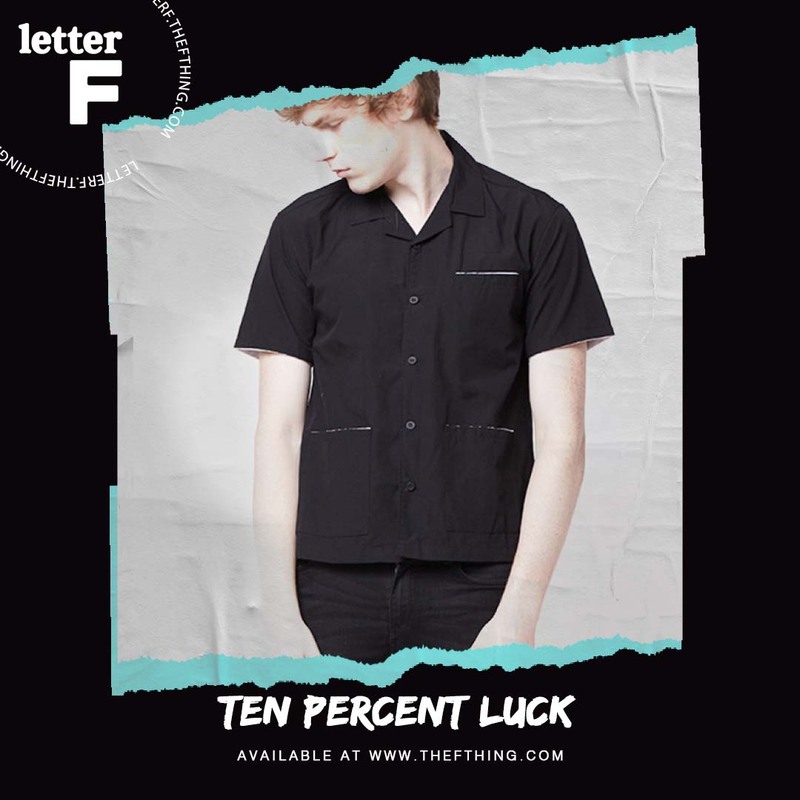 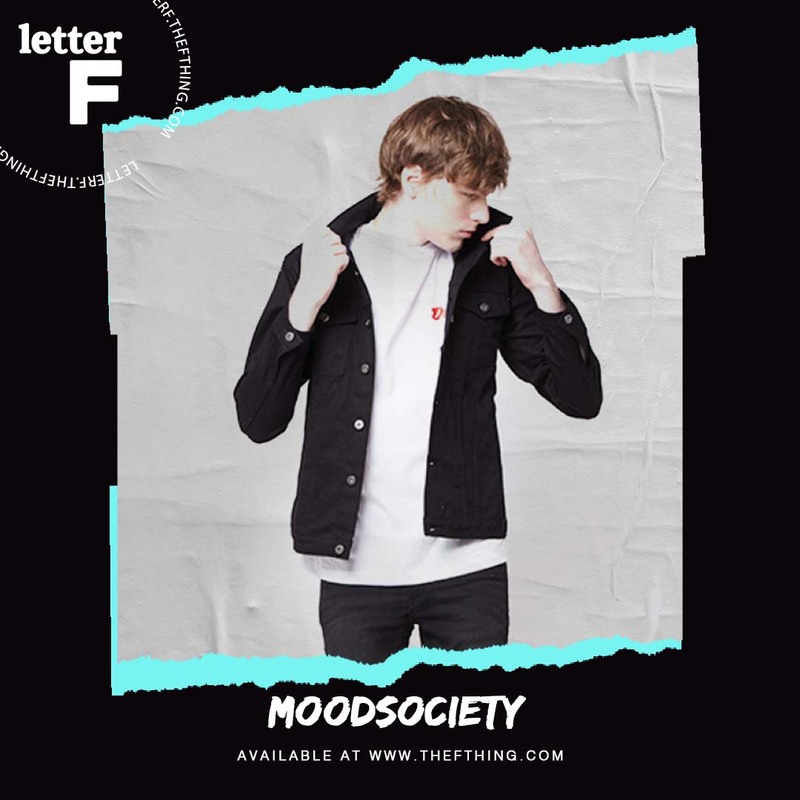 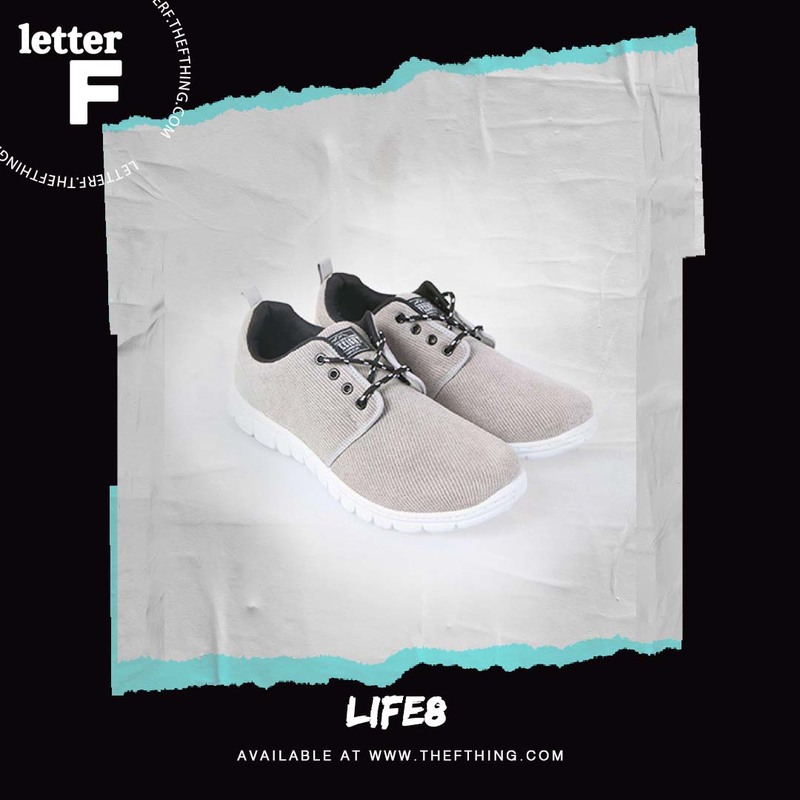 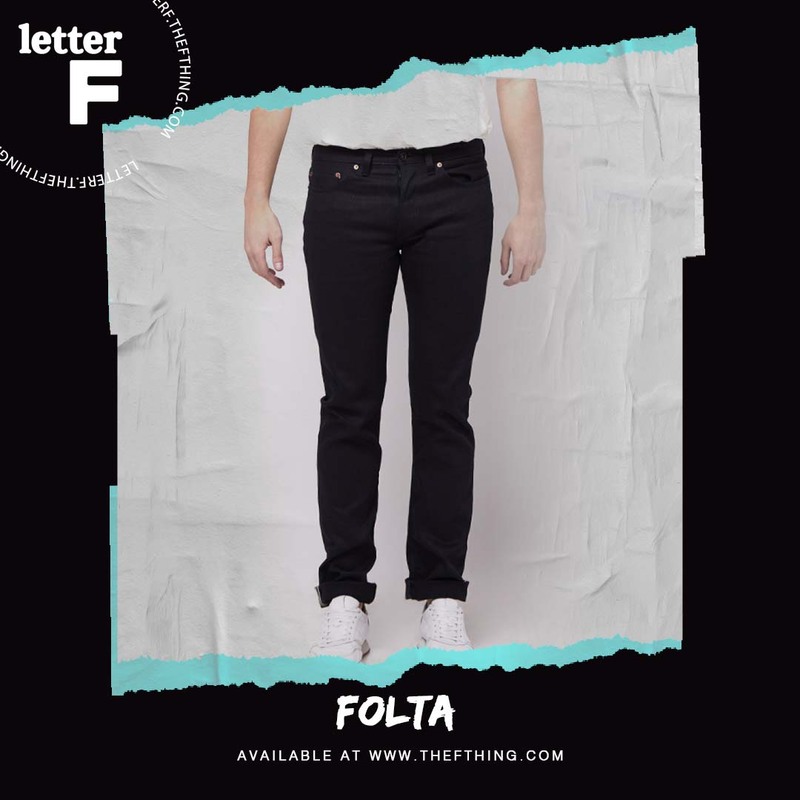 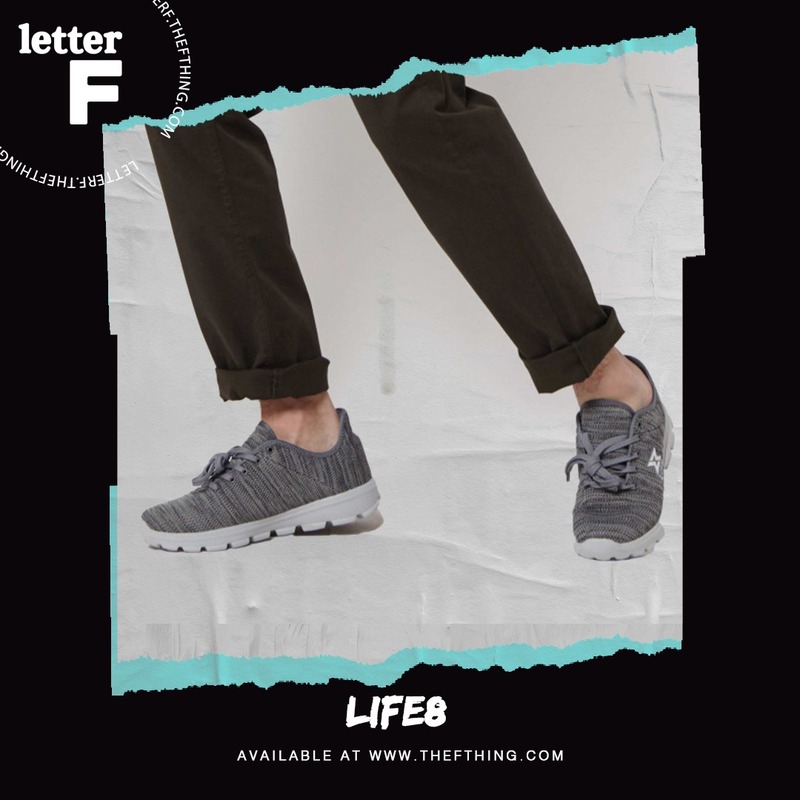 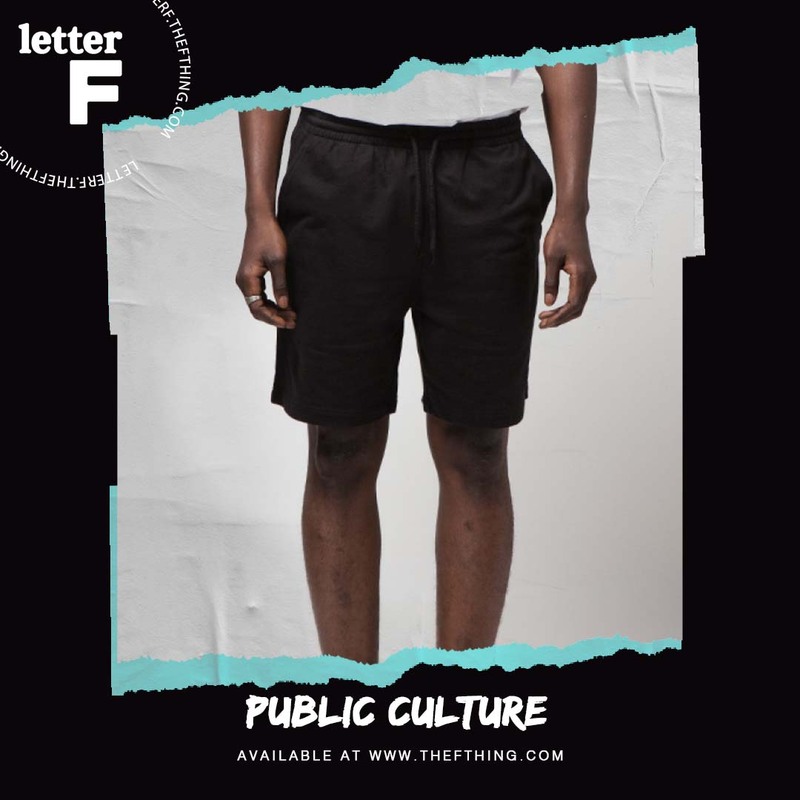 While waiting for him to show off his superb performance, let’s take a peek on his fashion picks from The F Thing.